Modern Stone Design is a leading provider, fabricator and installer of granite, marble, quartz and quartzite stone materials in NJ, NY, PA,DE areas more than 10 years. We serve everything from builders to home owners, realtors, remodelers, interior designers, architects and commercial businesses. We are a family owned, customer centric company that focuses on creating outstanding customer experiences, offering cost effective pricing, providing in-house fabrication, completing clean installations, and professionally meeting the unique needs of each client that we have the honor of serving. At Modern Stone Design, we understand that the exciting process of choosing and buying such beautiful accents for your property can also sometimes be a little overwhelming. So we have created a simple process of just 5 easy steps, through which we guide our customers to a countertop they will enjoy for many years to come. Obtain an estimate – Simply tell us about your project, and we will provide a free estimate. Schedule the templating – Once we’ve created the template, we guarantee installation within 4 to 5 business days. Fabrication – Every step of creating your countertop is closely inspected for quality assurance. Installation – Stone is extremely heavy, and vulnerable to chipping during travel and installation. Our seasoned experts provide a smooth, professional, worry-free process. Lower Prices – We buy in bulk, which means lower prices that we can pass on to our customers. 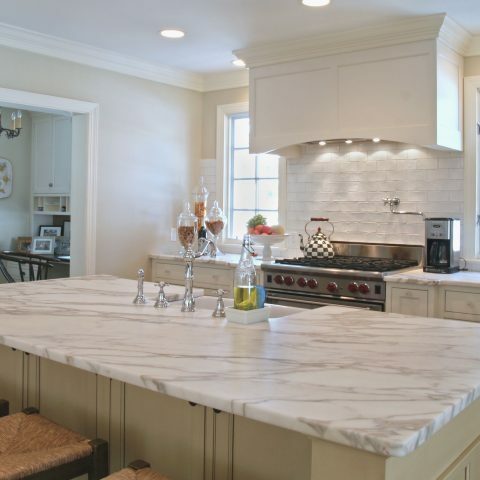 Rapid Turnaround – Creating quality stone countertops is all we do, and we do it all day long. This has allowed us to master the most efficient processes, and the result is that we can guarantee installation within 4 to 5 business days of templating, instead of the several weeks. Variety – Since our main inventory is stone, we can buy a lot of it. Modern Stone Design’s supplier has thousands of slabs, in a wide variety of styles and colors, from which our customers may choose. Modern Stone Design has a reputation for caring, because everyone on our team is passionate and enthusiastic about the work we do, and is always striving for excellence. Unlike other companies, we do not sub-contract any of our work. We offer complete solutions, from concept to completion. Design Specialists are assigned to guide customers through the entire process of choosing the stone countertop which will best suit their needs. We have so much confidence in the quality of our work that we offer free estimates and a 1 year warranty on our workmanship and installation.